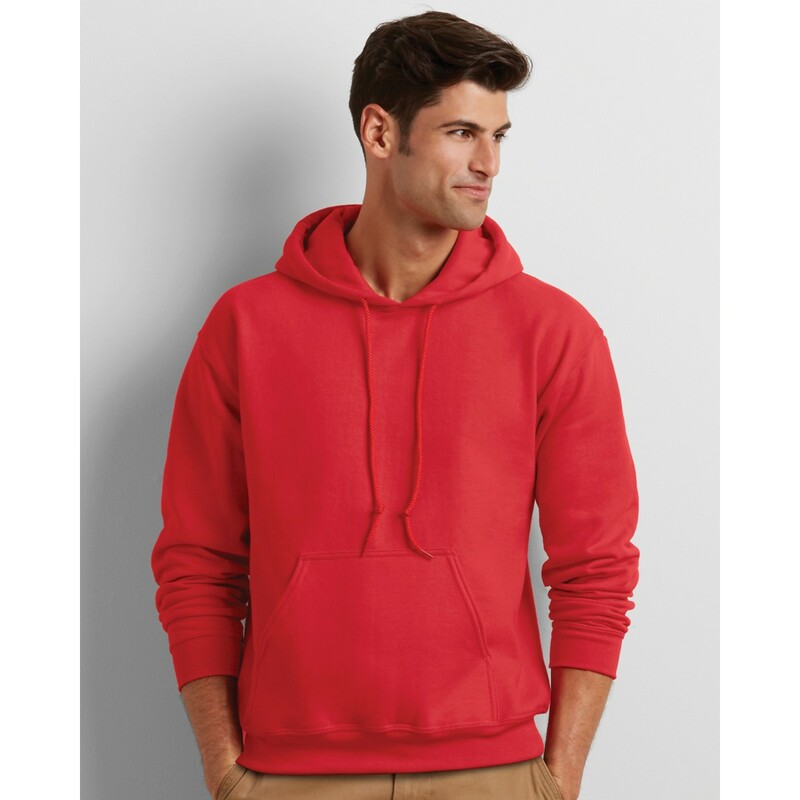 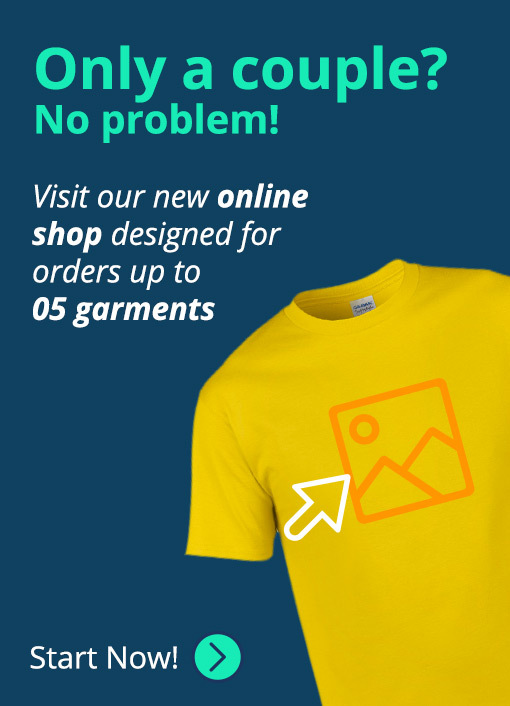 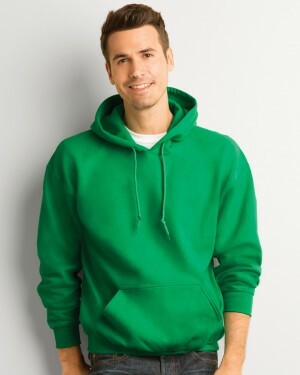 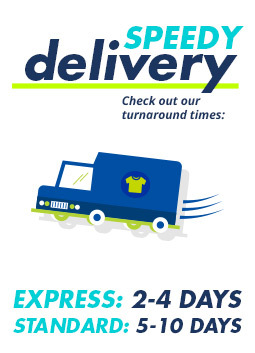 The Gildan heavy blend men’s hoodie is ideal for those looking for custom hoodies for promotional campaigns and events due to its amazing quality and low price. 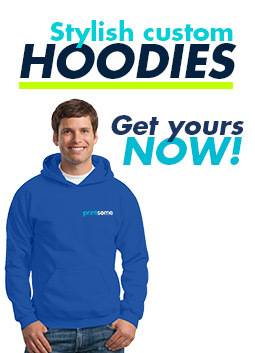 Soft feel and heavy, this is perfect for embroidery, screen printing, transfer printing, and other custom printing. 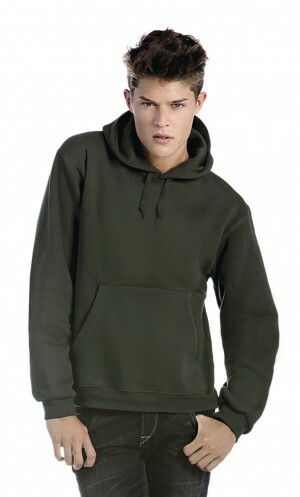 Coming in various colours, this is ideal for promotional clothing or staff uniforms to keep your employees warm.